The inclusion of people with cerebral palsy is not an easy path, because many of them preserve their cognitive abilities, despite being unable to speak, walk, or even both. 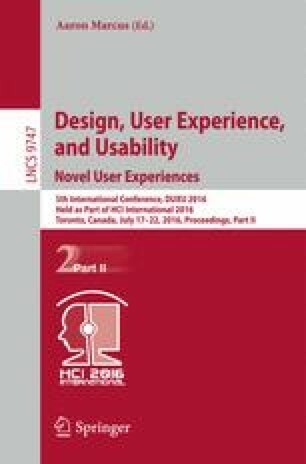 This paper presents a study on the games applied in the education of people with cerebral palsy using Brain Computer Interface (BCI). Children affected by Cerebral Palsies have a disturbance in the control of their postures and body movements as a result of a brain injury. These injuries are the result of several causes. The most frequent is linked to the lack of oxygen flow to the brain, occurring either during or immediately after birth. The objective of the current research is to study the evaluation of the game we developed, called Questing Ruins. The methodology used was that of qualitative approach and case study. At the end we present Questing Ruins, an adventure game for entertainment and environmental awareness.